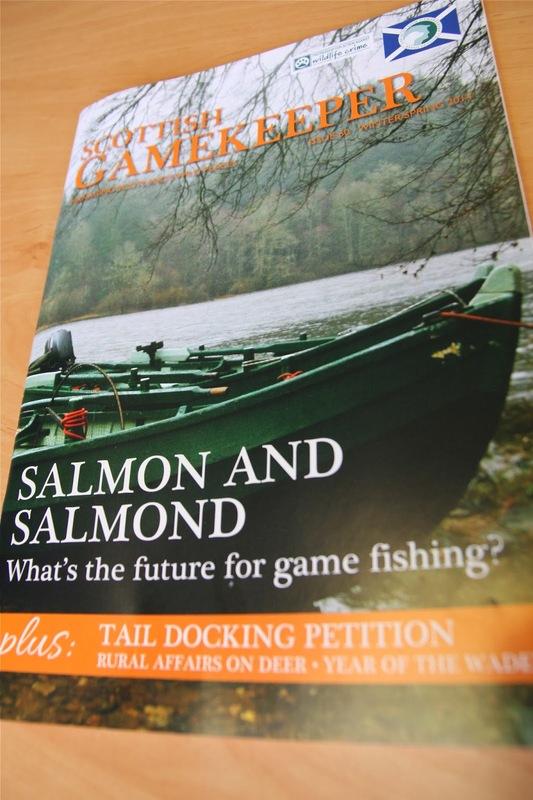 The Scottish Gamekeeper editor has received comments from members regarding the use of white writing on orange background in the latest edition of Scottish Gamekeeper (Issue 60). The editor would like to thank members for their constructive criticism as obviously this colour scheme/writing mix does not work for everyone in terms of easy reading. This will be rectified for future issues and we will not use this combination again. Our design team has also been made aware of this. The editor would like to apologise for this oversight. We will shortly have the Pdf version of the magazine in the members section of the website and the + and - buttons may enable those who have not been able to read certain articles, to do so. It is vitally important that members continue to offer valuable constructive criticism so we can continue to meet the standards our members expect. Thank you for bringing this to our attention.